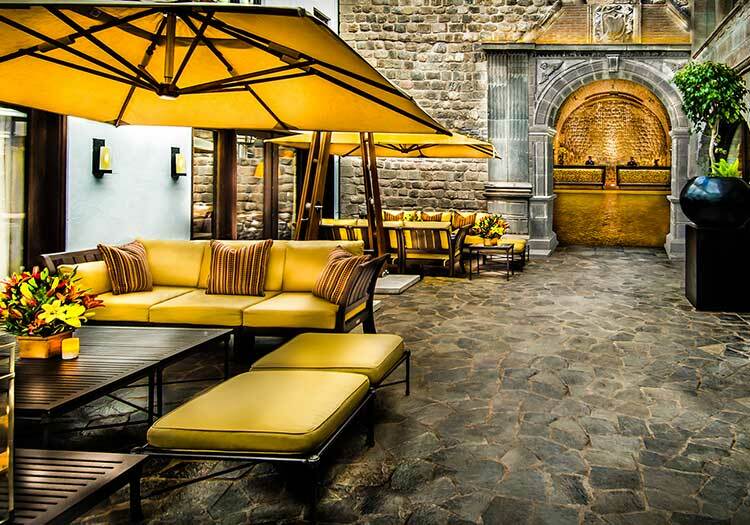 The Belmond Hotel Monasterio is arguably the most iconic hotel in all of Cusco. 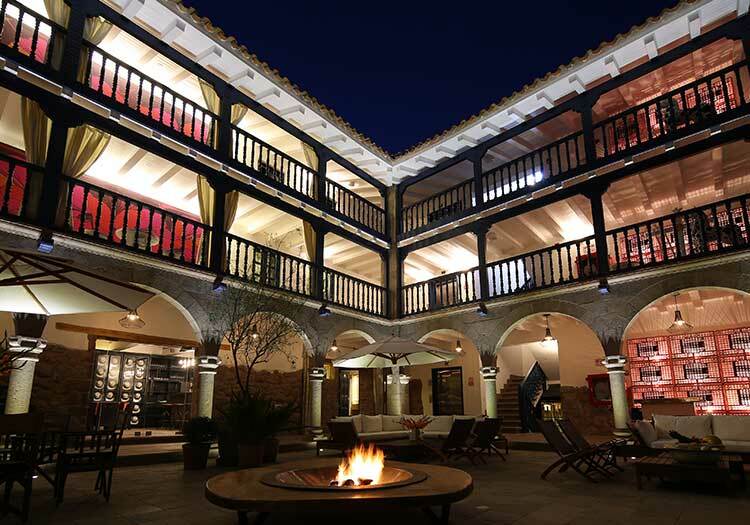 Located in the historic Plaza Nazarenas, in what used to be a Franciscan monastery, this luxury hotel blends austere elegance with local history to create a true colonial masterpiece. Constructed in 1595 and renovated into one of the world’s finest luxury hotels in 1965, the Belmond Hotel Monasterio is a true Cusco landmark. 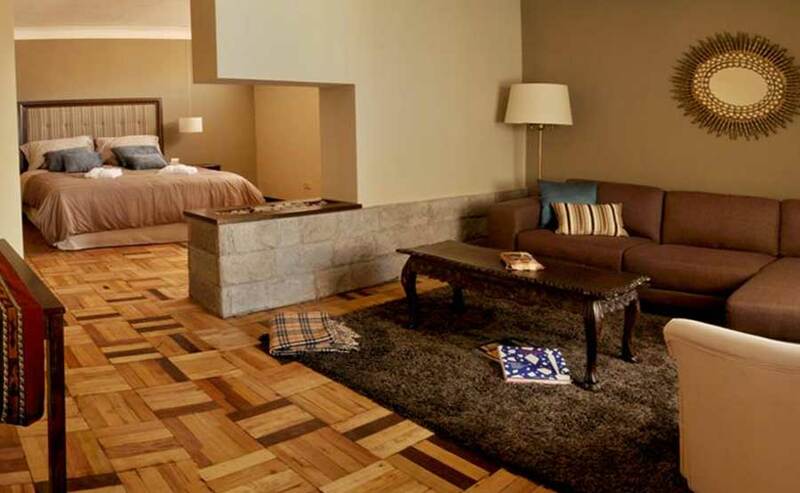 Choose from Superior Rooms, Junior Suites, Presidential Suites, and Royal Suites, and make time to wander the halls of this ancient monastery to absorb the colonial architecture and original period artwork from the famous Cusco School of Art. Visit the stunning on-site San Antonio Chapel for a champagne toast, the historic chapel where Cusco’s most lavish weddings are held, dine at the gourmet El Tupay restaurant, accompanied by the arias of Cusco’s best tenor and soprano, and pick up the freshest local bread at the Monasterio Deli each morning. Seeped in local history and boasting the world-renowned Belmond name, a stay at the Belmond Hotel Monasterio in Cusco is sure never to disappoint!